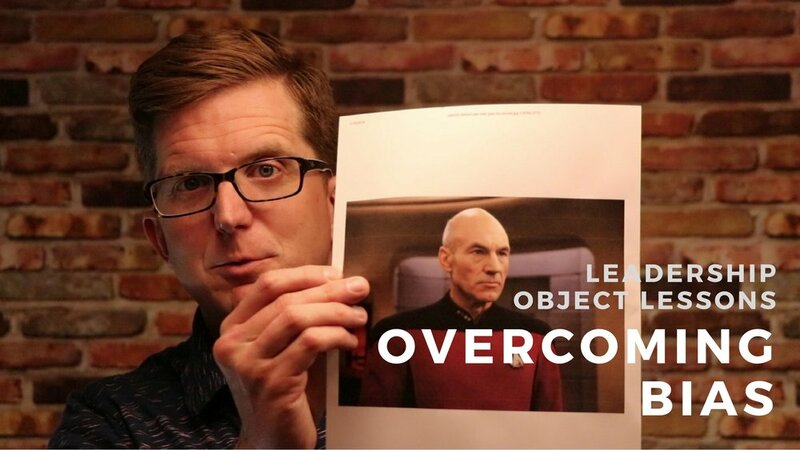 Leadership Object Lessons give you tools to teach others critical leadership attributes. We will show you the tools and give you the tips that you can use for your teams. Click on any of the images below to be taken to YouTube to watch the videos. Subscribe here to be notified of the latest and greatest from Wearrative. If you need help on a specific presentation or want to see us cover a specific topic, contact us here. As a leader, you must continue to improve the way you, and your team, communicate. Teaching the use of story in everyday communication can be ambiguous. Watch this video for a simple tool and first step to break the ice and demonstrate the power of story to help focus on your audience. Click the image above to watch on YouTube. 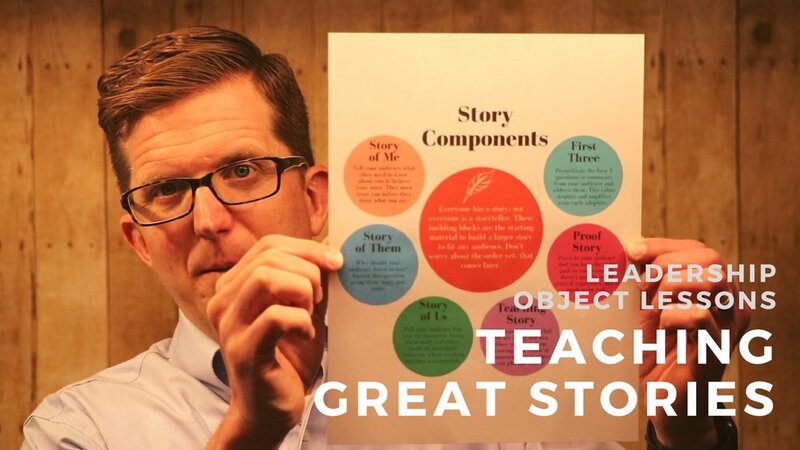 Want more information on teaching great stories? When you don't deliver bad news in the right way, you lose trust and honesty with your audience. As leaders, maintaining trust and honesty is critical, and it is also crucial to teach your team how to maintain it. Click the image above to watch this Leadership Object Lesson to learn easy ways to demonstrate the importance of honesty to your team. Making a connection with your audience is critical. Your audience has to trust you before they will trust your story. 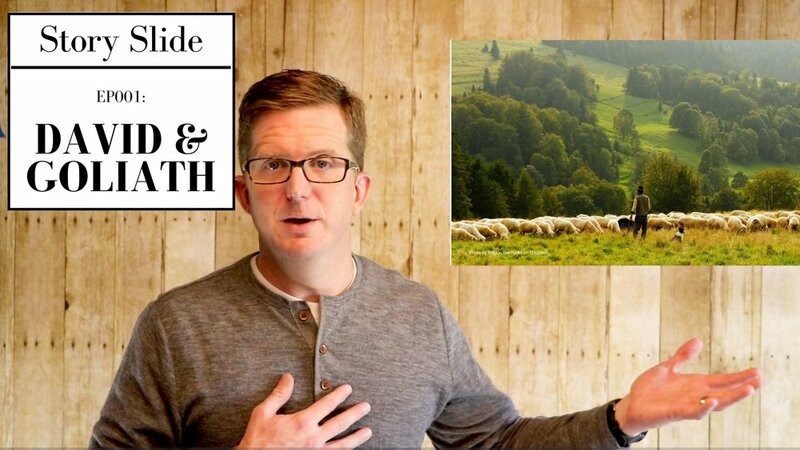 This episode provides an object lesson you can use to teach your team about the necessity for and power of connection. 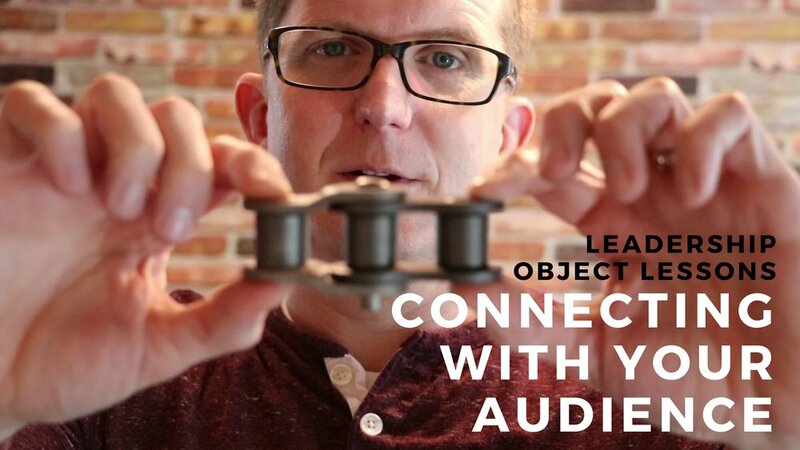 We also give three tips on how to make a connection with your audience, how to know when you have made the connection, and what to do if there is something outside of your control keeping you from connecting with your audience. Click the image above to watch the video. 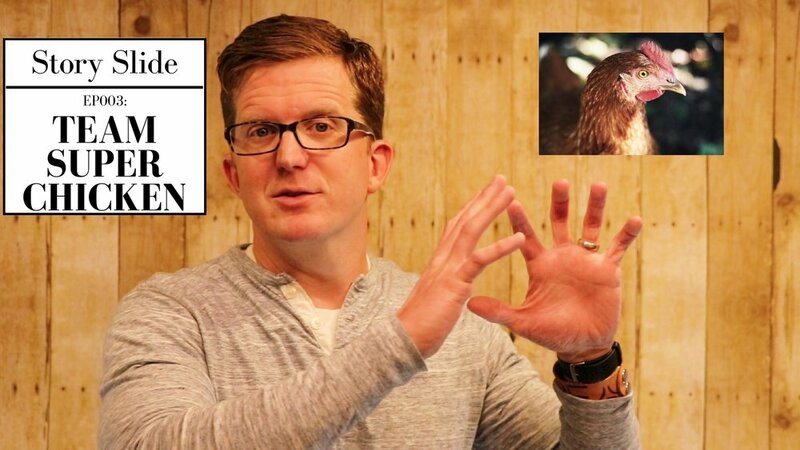 An experiment comparing a team of super chickens with a team of average chickens demonstrates lessons of Teamwork, Team Design and Leadership. Click the image above to watch! Click the button for a free PowerPoint deck with images to help you tell the story. Need a story and presentation to demonstrate overcoming odds, the power of misperception and/or the power of belief? This is it! David is a shepherd who defeats the greatest warrior of the Philistine army with a single rock. Click the image above to watch! Click the button above for a PowerPoint deck with images you can use anywhere for free. It is OK to get emotional while presenting, but you don't want it to conflict with the emotional journey you are taking your audience on. As leaders, we should talk to our teams about showing emotion and how to ensure we are able to translate our emotions into action for our audience. Click the image above for helpful tips on talking about emotion with your team. 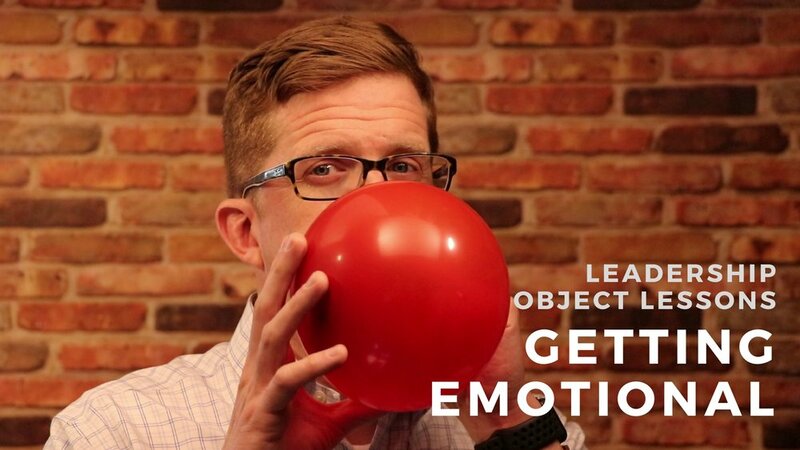 Want more information on getting emotional while presenting? If you don’t understand the biases your audience has to you, your company, your message, your shirt, whatever it is, then you do not understand your audience. Not understanding your audience means you built your story deaf to the most critical person in the room. Click the image above to watch this episode to learn fun tools to teach your team about biases. Want more information on overcoming bias? One of the most challenging decisions to make as a manager is whether you should stop a project to correct a small mistake or continue to make progress. Mistakes are going to happen but how you deal with them matters. This story demonstrates the large consequences that small mistakes can have. Use it to help your team improve their craft and their ability to know whether a small mistake should, or should not be, corrected. Click the image above to watch! Click the button for a free PowerPoint deck with images to help you tell the story. Need a story and presentation that can help explain why different perspectives are helpful and critical to understanding the whole situation? This is it! 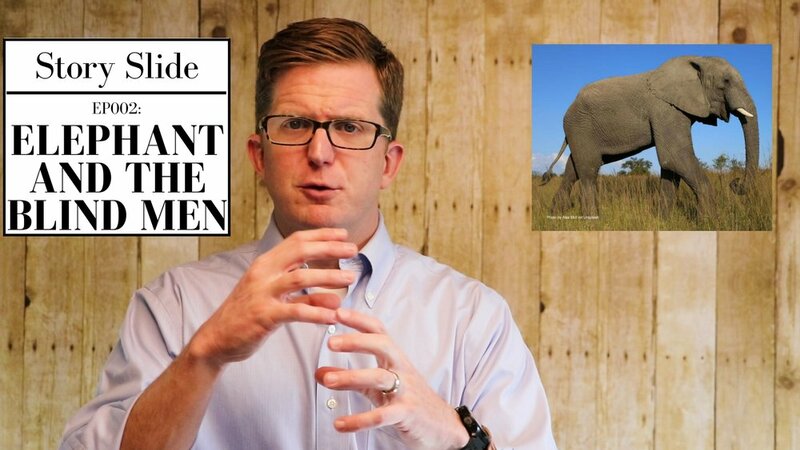 The Elephant and the Blind Men is a parable that explains what can happen when we disregard other's perspectives. Click the image above to watch! Click the button for a free PowerPoint deck with images to help you tell the story.